Ninoy Aquino Intl. 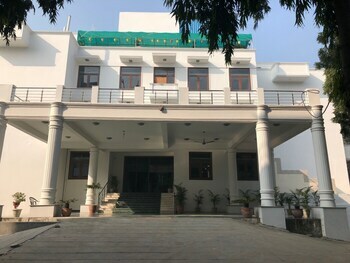 - Indira Gandhi Intl. 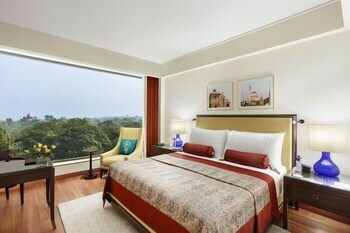 Expedia has some excellent Delhi package deals Bundling your bookings is one of the simplest ways to save money and time — and get your journey off to a great start. Earn savings up to 80%* when you book your package deal on Expedia. We've got more than 400 airline partners and 321,000 worldwide properties to pick from around the world, which means your dream holiday is just a few clicks away! Almost all bookings can be changed with no hidden fees from us. 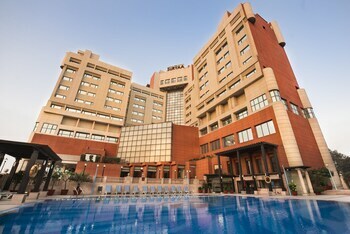 Nearly ready to embark on your Delhi holiday? Wondering what things to add to your travel itinerary? Don't fret — we're here to give you a few hints. Red Fort and Humayun's Tomb are part of the heart and soul of this city. Held in high regard by locals and tourists alike, these remarkable attractions ought to be non-negotiable fixtures of your travel itinerary. 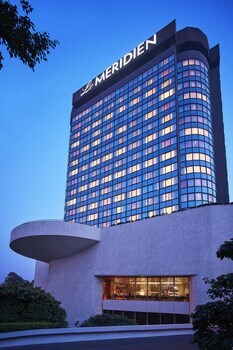 Boasting attractions such as the National Museum and the Lotus Temple, there's never a dull moment in this city. 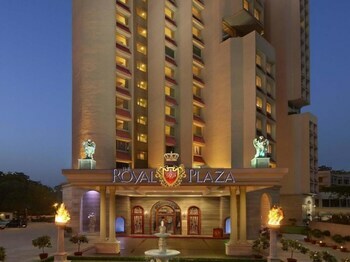 When you're done experiencing those, squeeze in a little more sightseeing at the India Gate and the ISKCON Temple. Got money to spend? Search for unusual treasures and go home with some irresistible bargains at Chandni Chowk. Visitors in this destination have heaps of options. Are you eager to learn about a few of the local religious and cultural traditions? Join loyal worshipers at Jama Masjid and get a glimpse into the Islamic faith. Still have some time on your hands? Jantar Mantar stands as an important reminder of history. Discover why this commemorative piece was made and learn a little about the local achievements and heritage. The world is full of adventure, and there are endless incredible experiences to be had when we grab our bags and go on holiday. 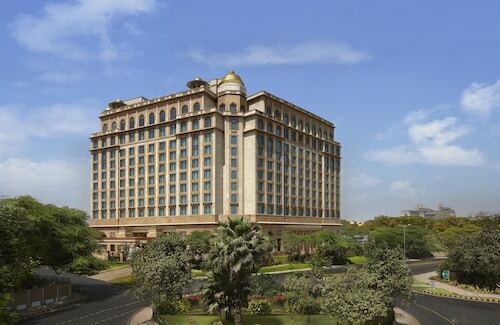 For more things to do, take a look at our Delhi things to do page. 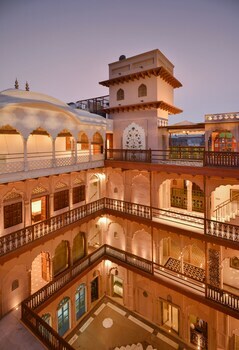 After a long day of wandering in Delhi, lay your head in one of 388 properties. The greatest cheap holidays and luxury getaways are only the beginning at Expedia. 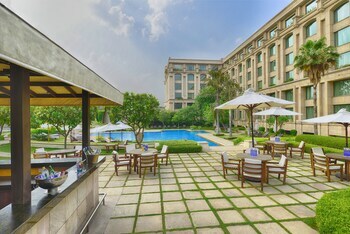 Valet parking, cosy slippers and high-quality furnishings are just some of the things you should find waiting for you at The Lodhi - A member of The Leading Hotels Of The World (Lodhi Road) and The Leela Palace New Delhi (Diplomatic Enclave Chanakyapuri). Book now for a taste of the good life! 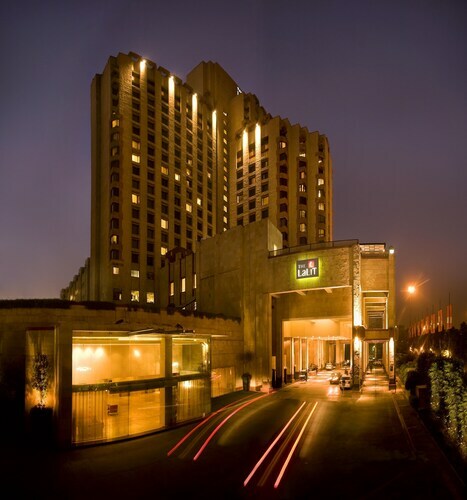 The Le Alfanso (4/4 D.B Gupta Road) and the Hotel Sunstar Residency (8A/50, W.E.A. Channa Market) both have decent reviews if you're wanting somewhere more budget friendly. Working out the logistics of your trip to Delhi? Wondering where you'll be flying into? Indira Gandhi International Airport (DEL) is the nearest terminal. Once you've unbuckled your seatbelt and strolled out of the gate, you'll be 10 miles (16 km) from the happening main streets. This tranquil garden offers a relaxing change from the crowded city, with bridges, waterways, flower beds, tombs and medieval monuments to explore. This colourfully decorated temple is a place of worship and spiritual education for one of Hinduism’s major branches. This marble and red sandstone tower is the tallest minaret in India and represents the beginning of Muslim rule in the country. This scenic and tranquil park by the banks of the Yamuna River pays homage to India’s first Prime Minister, a disciple of Gandhi. 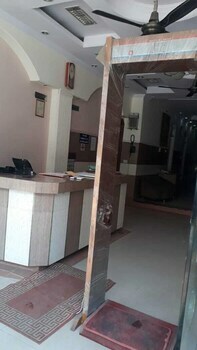 Staff always helpful and polite. Five star service with five star staff. Great Hotel in the right place. The staff was wonderful specially in the morning breakfast time.